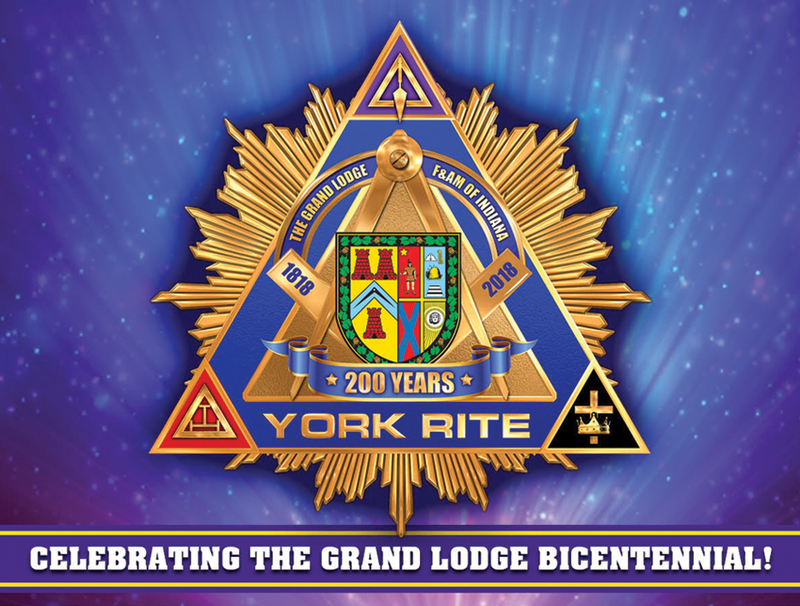 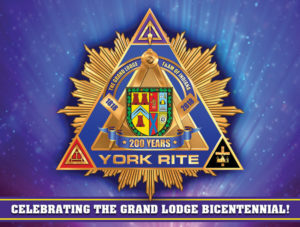 The Councils of Cryptic Masons form the center body of the York Rite of Freemasonry. 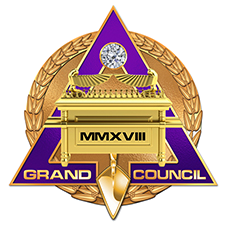 A Master Mason may join a Chapter of Royal Arch Masons and receive the four degrees of that organization. 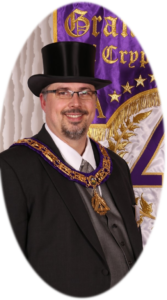 After which he may seek further knowledge in Freemasonry and join a Council of Cryptic Masons.